Club History: 60 years and on....(2014 - to present date). 2014/15 season our Diamond Jubilee. The 2014/15 season saw the season start on a happy note as the club president Jonathan Dance, was elected RFU President at the RFU’s annual general meeting in July 2014. July also saw Ian Hallam complete 10 years as Chairman at the club, the longest serving Chairman the club has had. Sadly our Ladies team folded due to lack of numbers. On the field the clubs 1XV finished third in the league, while the Stags (2XV) won the Berks/Bucks & Oxon 1 by a massive 19 points. The juniors had an amazing season with each one of the junior ‘A’ teams winning their respective league and the B teams finishing as runner up in most of their leagues. This meant that the Juniors topped the Juniors Berkshire county league for the fourth year running. The Academy had two lads (Connor Hayhow and Jacob Atkins) picked for England Counties U18 - their England caps being awarded by Jonathan Dance. 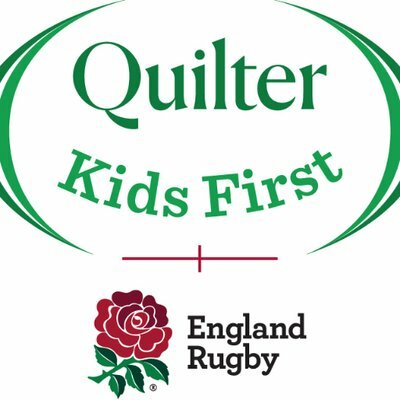 Finally (and no means least) the club sold over £11K worth of RFU draw tickets - the most that the club have ever sold and the second highest total that any organisation had ever sold since the RFU Draw began. A massive effort by everyone at the club!! 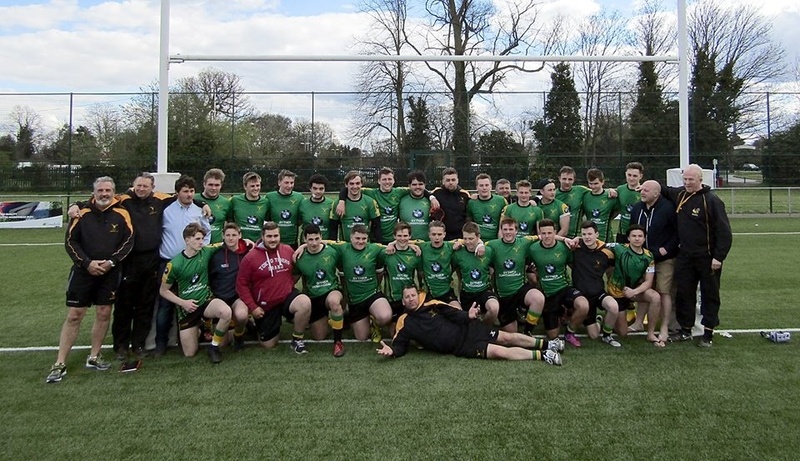 On the field, following a move back to National League 3 London & SE the 1XV finished 11 in the league with 46 points. The 1XV still managed to get 5 players in the Berkshire squad plus 1XV player Lewis Dennett was selected for the England u20 counties summer tour. Both the 2XV and Colts finished as champions of their leagues, the Colts winning the league for the first time since 2006/07. The juniors remained strong in all their leagues. 2015/16 - Bracknell RFC Colts win the OBB League. Off the field the club completed a refurbishment of the clubs main hall and after 11 years in the role Ian Hallam stepped down as club chairman. His place was taken over by Clive Field. The final bank holiday Sunday in May 2016 saw the club host the Bracknell Ale & Wine Festival for the first time. 2,000 people turned up at the club to enjoy over 30 real ales, a selection of wine and locally brewed cider. The season started with the 1XV moving back to National Three South West from London and SE and would go on to finish in ninth place in the league with fourteen wins - which was strangely the same number of wins as fourth spot!! In the first half of the season the 1XV had 5 wins and 8 losses (Points F:288 A:328), which was reversed in the second half of the season with 8 wins and 5 losses (Points F:307 A:270). Certainly a season of two half's!!! Elsewhere on the field the 3XV finished as runners up in BBO3 and promoted to BBO2, while the Ladies team started up enjoying their first game at the club vs Redingensians Sirens. The juniors had another great season which saw both U16 & U14 age groups finish as champions in their respective age group. Off the field the club played host to the Bracknell Ale & Cider Festival which saw another great turn out for the second year in a row. The season finished with the 1XV finishing a creditable fifth in the newly named SW Premier, while the Stags and newly promoted 3XV both finished champions of their leagues. The ladies first league season saw them finish a in third spot and ending the season with a quick tour to Spain. The juniors had success on the field as the U16B won their league while both U14 teams won their respective Berkshire Cups competitions. New chairman Ian Wilson saw the club host the Bracknell Ale & Cider Festival for a third time, with a bumper 3,000 people turning up to enjoy an afternoon at the club. For more old pictures from the club click here.